Promo Cashback + Free SDHC 16 Gb. 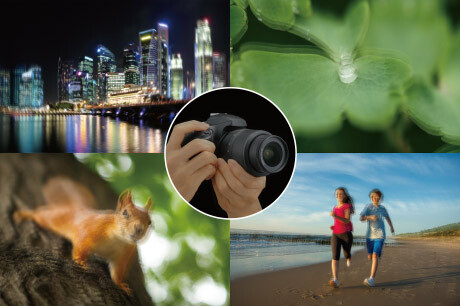 The only entry class interchangeable lens camera with 5-axis image stabilisation. The E-M10 Mark II is the only entry class interchangeable lens camera with 5-axis image stabilisation. 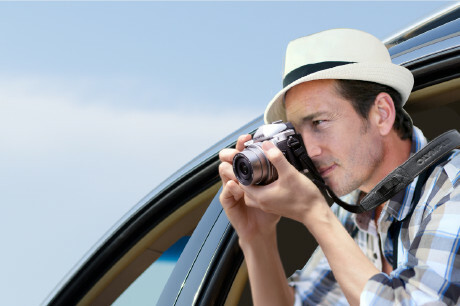 * With this camera, anyone can capture beautiful, virtually blur-free images. When shooting with a single hand, angular shake and roll occur more easily. However, angular shake and roll can drastically be reduced when shooting with the E-M10 Mark II. 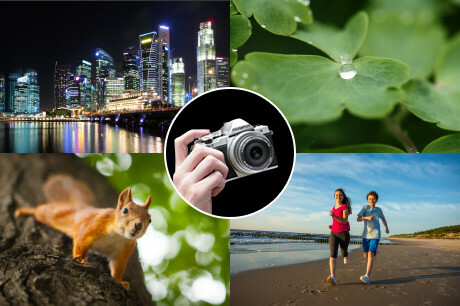 To achieve high-quality images, 3 components are necessary: the image sensor, the image processor, and the lens. 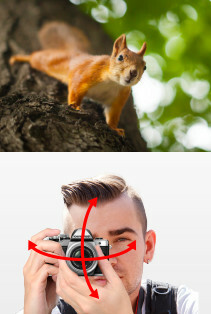 A major function that supports these components is high-performance image stabilisation. 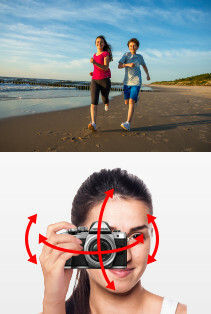 Press the shutter button halfway to check the image stabilisation effect. 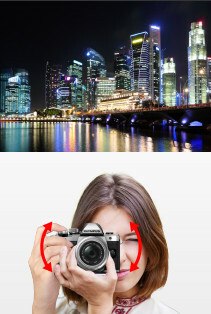 When you press the shutter button halfway, the image in the viewfinder is stabilised. 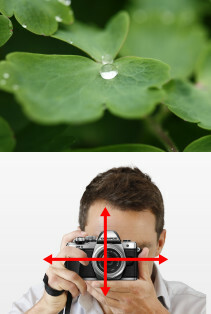 With a stable viewfinder image, accurate framing and focusing is possible even during macro or telephoto shooting.